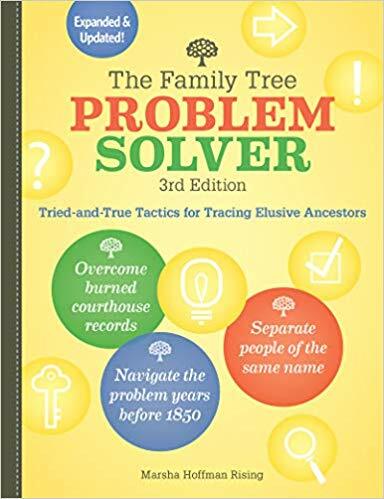 Family Tree Problem Solver is exactly that. If you registered on any of the genealogy sites, this book can help you make better use of their tools and perhaps save you some frustration. Beginning with five steps to solving genealogical problems, the book takes the amateur genealogist through the entire process of finding their roots. This edition has updated website addresses and two new chapters. One new section covers what to do when receiving a new hint email from a site where you have placed your family tree. Another describes how to use DNA kit results, either your own or family members, to further your genealogical research. Family Tree Problem Solver is an excellent tool for any amateur ancestor detective’s armory. 4 stars! Thanks to Family Tree Books and NetGalley for a copy in exchange for an honest review.